It is my pleasure to welcome you to the Woodcliff Lake Volunteer Fire Department web site! The purpose of our web site is to educate and inform you about the vast array of services, and the highly trained and motivated personnel that make up the Woodcliff Lake Fire Department. 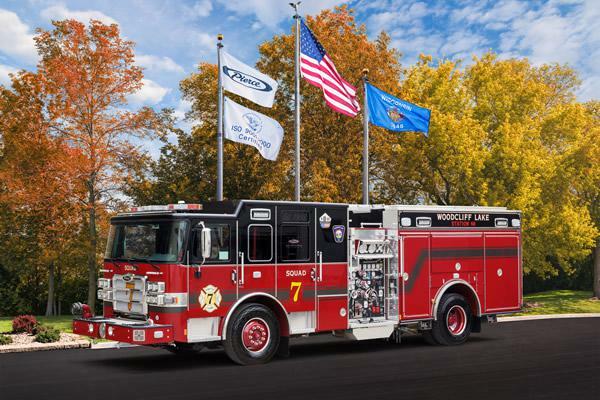 The Woodcliff Lake Fire Department puts a lot of emphasis on pride, professionalism, and safety. Our department is proud of the opportunity we have to serve our community, and we have set our goals high in order to provide the best fire/rescue service for the citizens of Woodcliff Lake. As you browse through our website, and learn more about the Woodcliff Lake Fire Department, you will discover that a lot has changed since the days of the horse drawn steamer and bucket brigades. A modern fire department is at the forefront of technology. 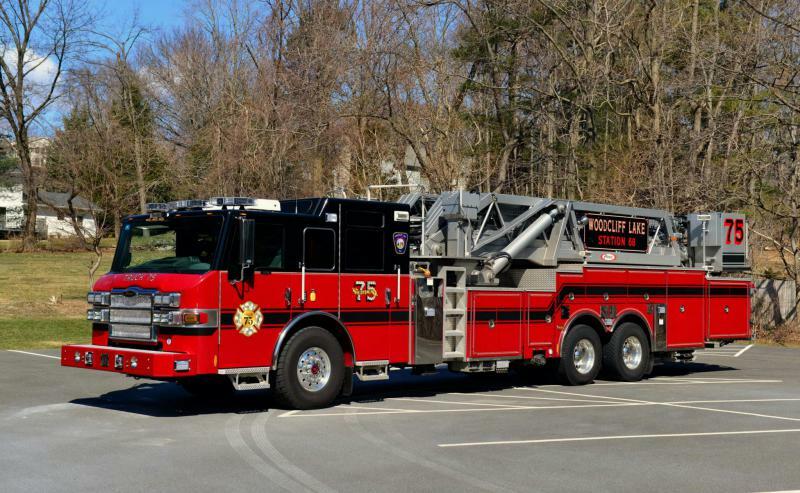 The Woodcliff Lake Fire Department develops and uses the most up to date and state of the art equipment and methods available. It therefore demands much from those who are members of the department. The fire service also offers a life of rewarding public safety service to the community and opportunities for advancement. The citizens of Woodcliff Lake expect and deserve the best possible service from the fire department. Thank you for becoming familiar with who we are and what we do ...we're YOUR Woodcliff Lake Fire Department.